The Xchange is a stylish new development offering a range of one and two bedroom apartments for sale in Bradford city centre. An excellent buy to let investment opportunity, the Xchange looks sure to appeal to young professionals seeking a genuine city centre lifestyle. 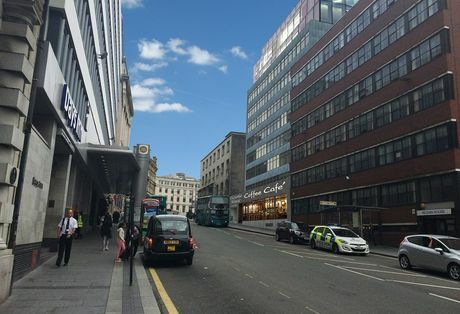 Victoria House, Liverpool - New buy to let properties for sale in Liverpool city centre. Eastbank Development, Manchester - Latest Construction Progress. 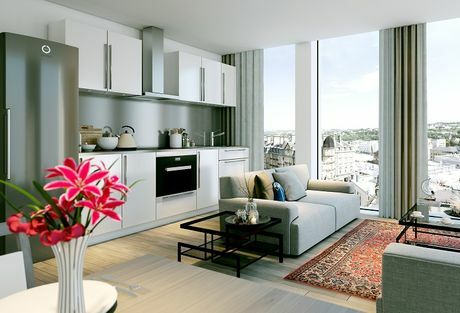 The Eastbank development in central Manchester has proven to be one of the popular launches this year. Yesterday we visited the site to update our investors on the construction progress, and to find out more in advance of the launch of Eastbank Phase Two. 4 Great Moor Street is a stunningly designed new student development, perfectly located in the heart of Bolton town centre. 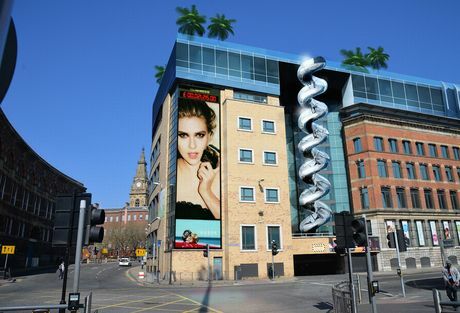 Offering investors 9% net assured for 5 years, the 4 Great Moor Street development is sure to appeal to investors seeking to capitalise on Bolton Universities rapidly increasing student population. 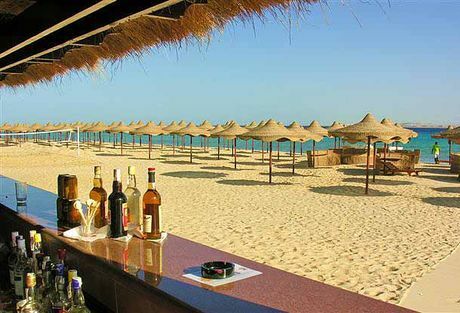 Located across a bay covering 12 kilometres of stunning Red Sea coastline, the Sahl Hasheesh is considered to be the rising star of Egypt's tourism industry. Understandably, the high demand for short term rental accommodation has ensured a high demand for property in the Sahl Hasheesh in recent years. 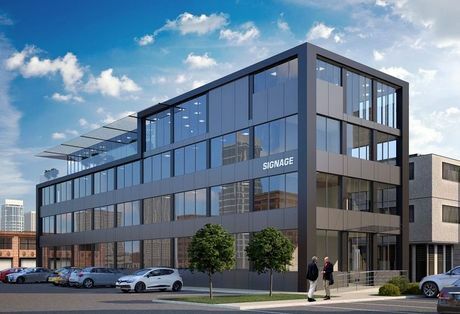 Designed to appeal to investors seeking to capitalise on London's huge demand for commercial space, the new Regent 88 investment is perfectly located in close proximity to London's Olympic Park and the new financial district of London Stratford. 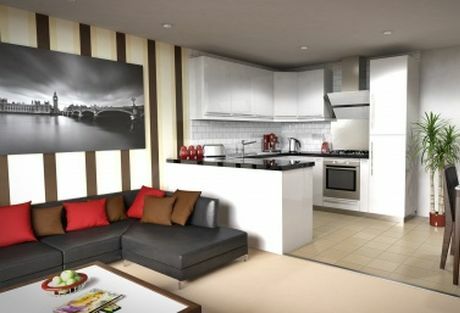 Bridgewater Point is a stunning new residential buy to let investment opportunity in Salford, Manchester. 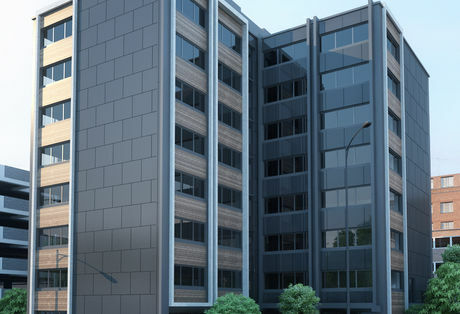 Perfectly located in close proximity to both Mediacity and Manchester city centre, there has already been considerable demand for this well priced new development. Bateson Building Liverpool - Earn Immediate Returns On This Superb New Opportunity. 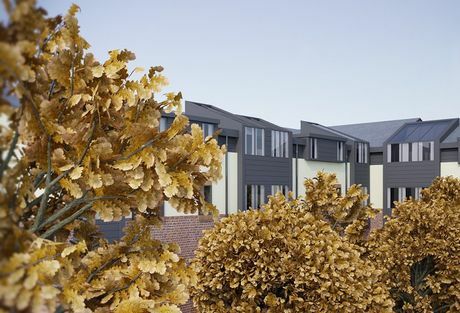 Due to complete in just three weeks time, the new Bateson Buildings offers investors the opportunity for immediate return of 8% net per annum for five years. Just 2 minutes walk from Liverpool One shopping centre, and less than 10 minutes walk from the University of Liverpool. 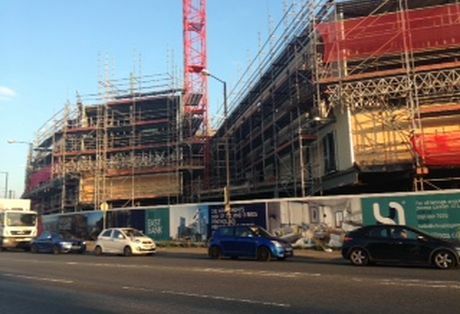 With a large number of our clients having already invested in Liverpool's Shankly Hotel, we decided to visit the construction site, to provide an update to our investors. 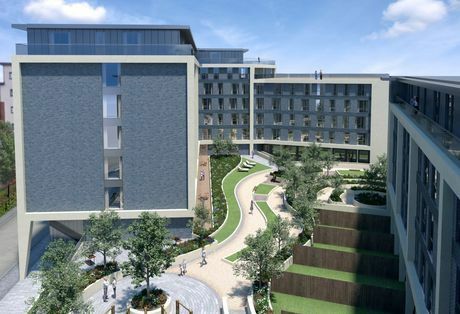 Located in one of Birminghams most popular student districts, the new Cardinal House will offer investors an assured rental income of 8.18% net for the first two years. 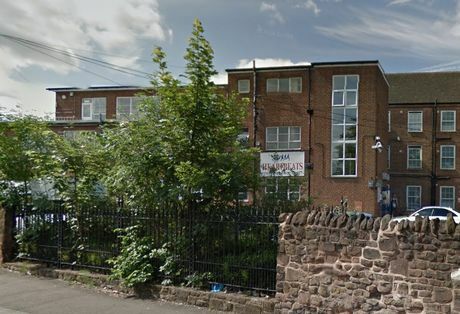 A refurbishment project of an existing development, Cardinal House will be ready for the academic intake in September 2015. 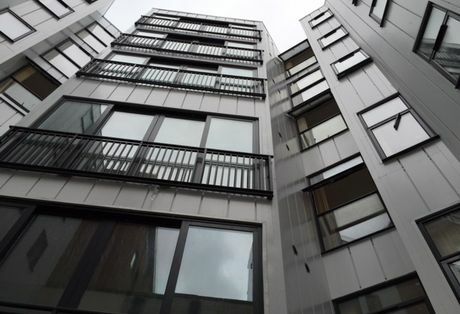 If you are considering purchasing a new buy to let property in Liverpool city centre, then look no further than the stunning new North Point development in Pumpfields. 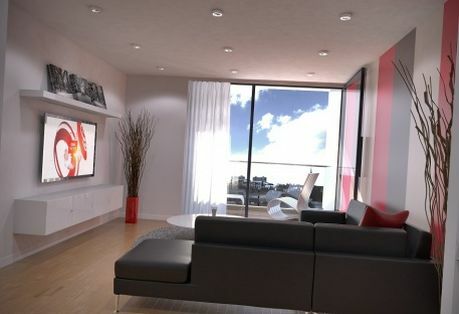 Comprising of 366 studios, one and two bedroom apartments, the new North Point development will offer an array of communal facilities, designed to create a lively and relaxing living environment in central Liverpool. We are pleased to announce the launch of our latest student property investment, the superb new Trinity Hall development in Leeds. 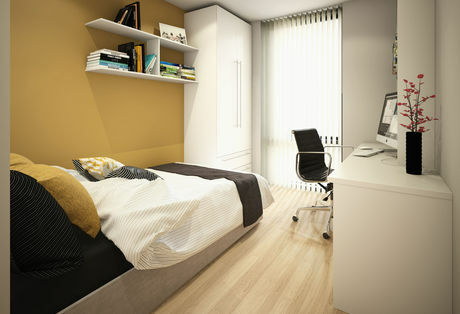 Perfectly located just minutes walk from the main campus of the University of Leeds, and home to over 65,000 students. 9.0% net guaranteed for the first three years, plus 5.0% net interest during construction at the new Keele House student development. 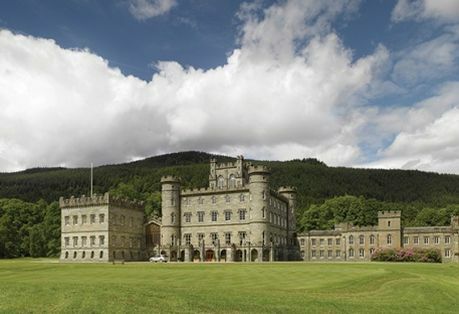 Without doubt this years most unique investment opportunity, the new Highland Tay Retreat offers investors the opportunity to purchase on one of Scotland's most beautiful and historic buildings. 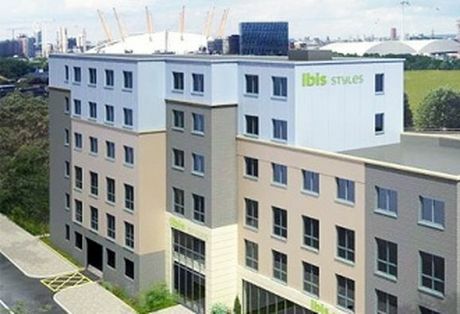 The new Ibis Styles Hotel offers investors an opportunity to capitalise on the considerable demand for hotel accommodation in central London, particularly around the major entertainment centres such as the O2 Arena. New figures released by the Halifax Building Society have shown a slight decrease in the price of the average UK property in October. 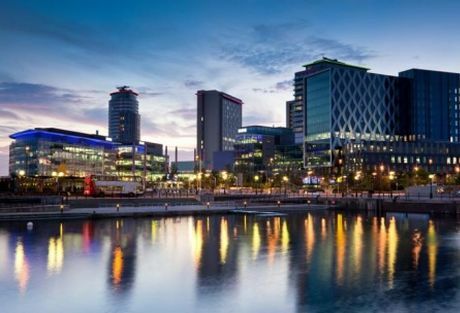 A new report released last week has shown that the past twelve months have witnessed a significant increase in the overall levels of commercial property investment in the North West of the United Kingdom. The badge of AIPP membership is a reminder to you, the consumer, that a company must follow professional standards and act with honesty, integrity and transparency. A new report out this week has shown that the UK buy-to-let property market has continued to grow over the course of the past four years, and today one in every five uk properties is owned by a landlord.